The Royal College of Obstetricians and Gynaecologists (RCOG) is committed to improving women’s health care and provides information about various aspects of women’s health – including pregnancy, childbirth and gynaecological conditions. 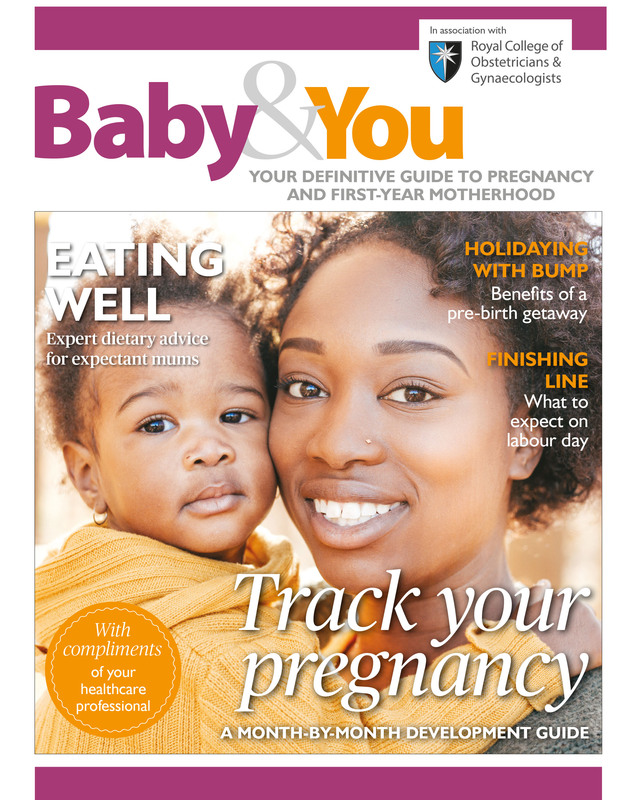 Baby&You, published in association with RCOG, contains practical advice, topical features and need-to-know facts covering pregnancy and newborn issues, making it an essential guide to pregnancy, birth and baby’s first year. The publication features expert advice from a host of editorial contributors including NHS Choices, Money Advice Service, Department for Education, Energy Saving Trust, Euro NCAP and many more.